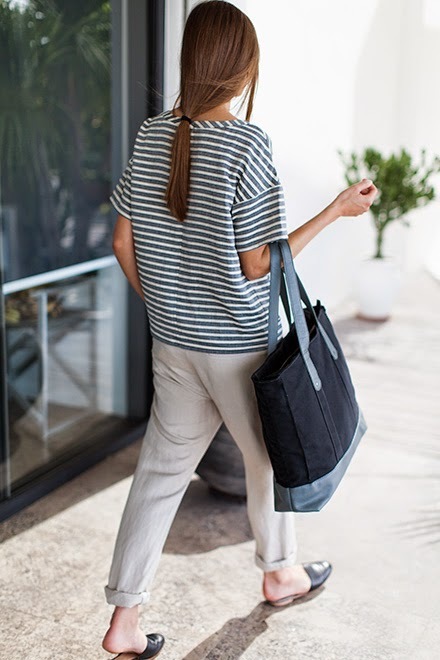 wear // a breezy striped tee, breton dress, and flat sandals all summer long. read // just added this to my summer reading list after listening to this wonderful book interview on NPR about Antoine de Saint-Exupéry and The Little Prince. "[As a child] I read it as something which is about a beautiful place I can go, about a world which I might discover, about things which are impossible, and I might be able to accomplish them. It was this book full of promise. 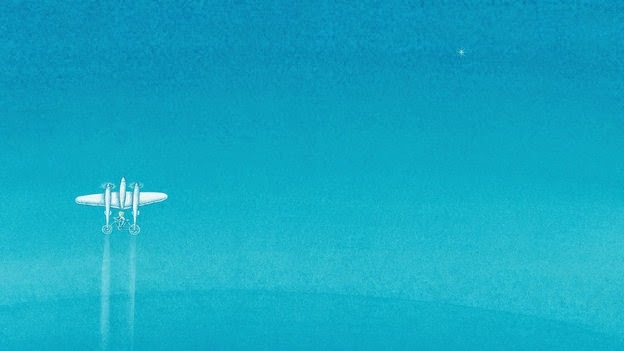 And then, just in the time when I came to America and I was asked to go back, or should I stay, I read The Little Prince again, and I realized it's a book about courage, because the pilot's surviving in the desert, so it gave me lots of hope. And then I read the book when I had little children ... and all of a sudden it was profoundly sort of sentimental and sad. And I realized it's like one of those books which goes with you the whole life." 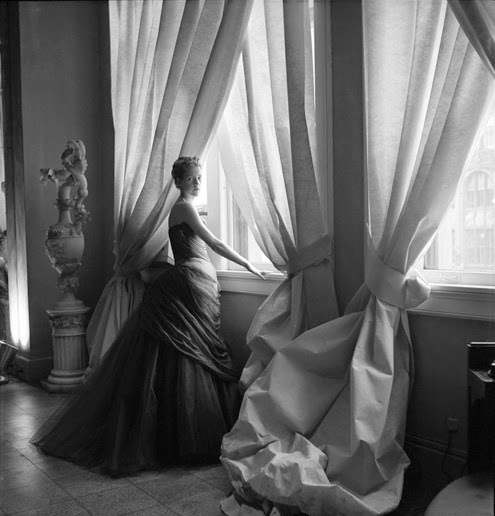 see // need to make time this month to check out the new Charles James exhibit at The Met. such sumptuous glamour – like John Singer Sargent paintings come to life. what are you inspired by this month? is there a special book in your life that you've read over and over again? Not a book, but I just finished watching Blue Jasmine and thought it was fantastic. If I didn't know, I wouldn't have thought it was a Woody Allen movie. The Charles James exhibit is fantastic. In front of each gown (in the second section of the exhibit; make sure you see both sections) is a video screen with an animated illustration of how the gown is constructed. A robot arm with a light highlights certain portions of the dress, and the screen shows the corsetry under the dress, or a closeup of the fabric. I have to warn you--seeing this exhibit made me profoundly depressed about the state of modern apparel! i just saw it this weekend - it was so exquisite! Hmmm... I've always found summer to a great time for finding inspiration, so I don't know if I can pick just one thing - I finally got around to reading Americanah and am absolutely enjoying it. After falling in love with Chimamanda Ngozi Adichie's speeches, I'm glad that I enjoy her writing just as much. I've also been taking advantage of all the free things offered during the summer - concerts at the botanical gardens, movies in the park, etc. - I love it all. I'm in that weird style rut again, but recently have seen The Grand Budapest Hotel, which is making me want to take things easier and be more whimsical in everything. yes to whimsy, i think summer is ideal for having fun with your clothes.